Japan has certainly seen its share of tragedies and trials in the past few years with several natural disasters wreaking havoc on the Asian isle. That has not, however, stopped the Japanese automotive manufacturers from churning out some of the most reliable vehicles available today. The Asian automotive market has long held a reputation for being reliable and economical. For all that time, Japanese manufacturers have held a spot or two at the top of that list. But competition among automotive manufacturers within the tiny island is just as fierce as it is throughout the rest of the world. In order to find out who is really holding the reigns in the Japanese auto industry, here’s a look at the best Japanese cars of 2011. The Camry has been one of the best-selling family sedans available for years now, and it shows no signs of slowing down. It features a roomy cabin, highly capable 3.5L V6 engine, an optional four-cylinder 2.5L engine that will bump fuel economy to 22/33mpg (city/highway), and a very driver-friendly functional interior. Ride comfort remains excellent, though the one drawback is the 15 cubic-foot trunk, which is on the smaller side for a family sedan. 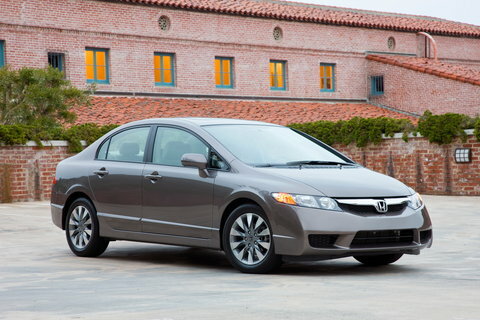 “For a reliable and enjoyable-to-drive small car, you’re not going to do much better than the 2011 Honda Civic.” (Edmunds) Fuel economy isn’t the greatest for such a small car, at 25/36mpg, but the Civic does come in a hybrid option that will increase that to 40/45mpg. The interior is well laid out, if not slightly bland, and handling is better than many competitors. 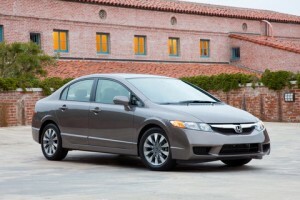 However, road noise continues to be an issue for Honda, and features can drive the price up in a hurry. The CR-V isn’t just the best crossover to come out of Japan, it’s one of the best in the entire world. 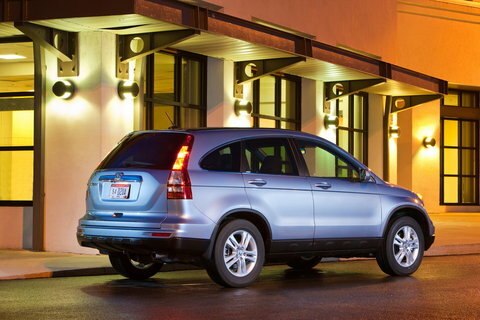 With a bevy of family-friendly features and a respectable fuel economy of 21/28mpg, it ranks at the top of the list of crossover choices. It holds an impressive 73 cubic feet of maximum cargo, and still manages 35.7 cubes with the rear seats completely up. The ride is somewhat noisy, as is the case with most Hondas, but handling and steering set the CR-V apart from competitors. While the Japanese auto industry has never had a reputation for building high-powered drag machines, they are known for incredible handling and a fantastic overall driving experience, and the Lancer Evolution tops that list. It can take slaloms at near 70 mph, and it reached 60mph from a dead stop in just five seconds flat. Powered by a turbocharged 2.0L four-cylinder engine, which sounds much smaller than it performs, the Evo is almost Porsche-like in its handling. Though it’s pricy, the phrase “You get what you pay for” has never been truer. It may not surprise many that Lexus sits in this position, but it may surprise some that the best model of the Lexus line was chosen to be the ES 350. While there are certainly bigger and fancier options available in the Lexus line, this particular model encompasses everything a luxury consumer should be looking for; comfort, quality, fuel economy (19/27mpg), and a decent amount of power. 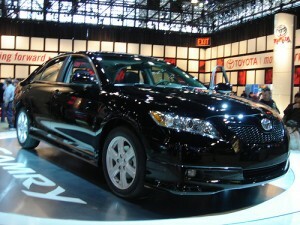 It also fits right into the budgets of most consumers, something that cannot be said for the LS line of Lexus.